Ads about online paid surveys are all over the Internet. Spam emails inviting you to try one are not uncommon. You’re probably wondering if you can really earn from these opportunities. First of all, online paid surveys do exist. The idea that a company would pay to conduct surveys about their product or services is not far-fetched. Customer feedback and market research is valuable to businesses. So, technically speaking, you can earn money answering surveys online. 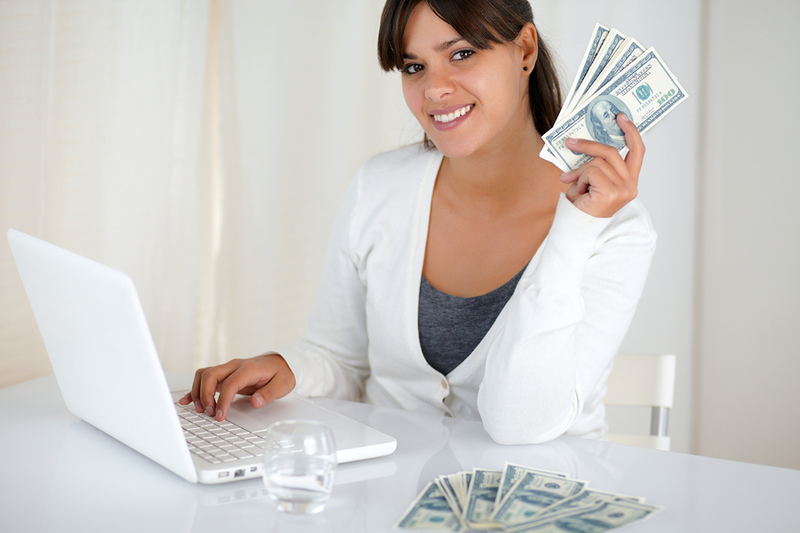 One of the most popular sites that offer such paid surveys is Get Cash for Surveys. As you know, there are many scam sites out there that are taking advantage of people who are clueless about how to make money online but want to give it a try. Imagine getting paid for just answering a questionnaire. It is an attractive proposition. But, you have to ask yourself, why isn’t everyone quitting their jobs and doing these paid surveys instead? Learn the answer in this Get Cash for Surveys review. Answering legitimate paid surveys can be a good way to kill time. You can earn extra money while doing it versus just watching TV. If you don’t have a hobby that you really enjoy doing, then joining free survey sites would be worth your while. In other words, Get Cash for Surveys is for someone who has the time to answer surveys and get a little something in return. Realistically speaking, it will not allow you to quit your day job. Simply put, Get Cash for Surveys is a site where you can sign up as a member to gain access to a database of organizations that offer paid surveys. It is essentially a middleman that connects members to companies and other websites that will pay you to complete their surveys. There are different kinds of surveys offered in the program, which are typically sent through email, live chat or phone. A member can receive more than one survey every day and it is up to the member to select which survey to take. The program also offers other ways to earn. For instance, it has a referral system in place that pays compensation to members when they refer the program to other people. From reading all this, it seems like a decent place to earn money. But when you do some investigation, you’ll find that many of the companies listed on their database like SurveySavvy do not actually charge anything for people to join them. What this means is you can simply sign up to a paid survey site directly and not have to go through Get Cash for Surveys. All you need is to do a Google search on paid survey companies and sign-up to the free ones individually. Spending time doing this makes more sense than paying to be a member of Get Cash for Surveys and then being directed to free survey sites. Once you’ve completed the sign-up process by paying a one-time fee, you will be able access to the exclusive members’ area. You will also have access to the Get Cash for Surveys Quick Start Guide. The guide gives first time users step-by-step instructions about the system and teaches them how to maximize it. Since the surveys do not require any technical or special skills, it appears the guide includes all the training and information that members need to be able to start or participate in taking surveys. In terms of support, members have access to a knowledge base tool. They can use it to look up answers to their questions. The program also has a support center for its members. In the hopes of providing a complete Get Cash for Surveys review, let’s take a look at the pros and cons of this program. The first good thing about Get Cash for Surveys is the fact that it is a legitimate site. It does have a real database of real paid surveys from real organizations. The surveys, which are just questionnaires, are easy to answer although some are longer than others. The site is simple and beginners would not have a problem using it. You may be able get free products from companies when you try their products and provide feedback. How about getting cash? It is called Get Cash for Surveys, isn’t it? The truth is members do get paid cash but not always. Instead of cash, many companies offer rewards points or store credits that can be redeemed for product or service vouchers. Unfortunately, members may not have a choice what vouchers they would receive. Some companies do not even pay anything but just offer the chance to win products. Your earning potential would also depend partly on how much time you have to do the surveys, which means you could earn more if you do more surveys. While this sounds like a good thing, the reality is it requires plenty of time to complete enough surveys to earn just a few bucks. On average, you can get paid around $0.50 to $1.00 per survey. If you treat it like a full-time 8 hour job, it’s possible to earn enough to pay one of your bills but not all of them. This is if you get 8 surveys every day that will pay a dollar each. The claims on their site that you can earn hundreds of dollars weekly or thousands a month are outrageous. Why? First, you do not receive surveys regularly. You’re lucky to receive 1 or a couple of surveys to do every day. Also, many surveys screen out participants because they often have particular requirements, which make sense. For instance, a company selling products for females will naturally filter out males from taking their survey. The members’ page is also riddled with up-sells and marketing/sales pitches offering services and opportunities that are not related to surveys. To become a member of Get Cash for Surveys, you have to shell out a $74 one-time fee. But it is possible to pay just $37 if you get a 50 per cent discount from a coupon code or a discount link. One good thing about the program, if you still wish to give it a try for yourself, is that it has a 60-day money back guarantee. So, if you’re not satisfied with the results, you can get a full refund within 60 days of purchase. This program may not be a complete scam but, with better online opportunities out there, this program is really not worth trying. It doesn’t really matter that it has a money back guarantee, because it’s simply not worth your time if you’re looking to leave your office job and earn real income online. It’s nice to have that extra $20 or a few hundred dollars a month but there are certainly other ways to earn a profitable income from home. Check out my top recommended programto find out how to really make money online. 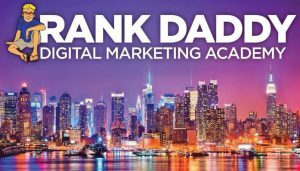 You will understand the concepts behind effective Internet marketing and learn the must-have skills for every online entrepreneur today. You don’t have to pay anything to start but you will already have access to tools, your own website and blog, tutorials, a supportive online community and even 1-on-1 coaching with Internet marketing experts.